At home or 'on the go', Carb Killa® Bars are the ultimate indulgent, guilt-free treat. 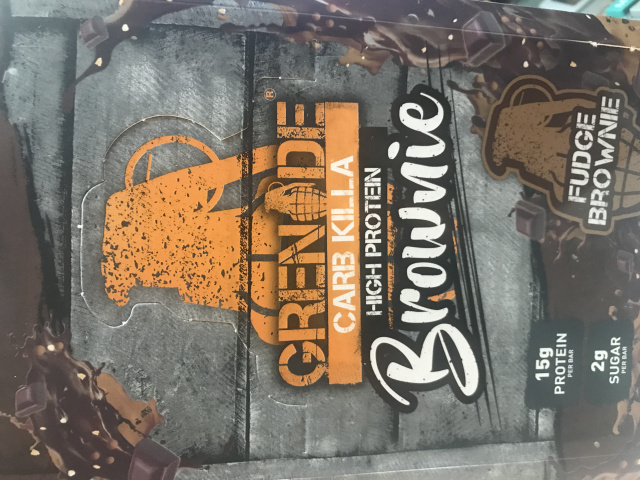 An ideal chocolate bar alternative, Carb Killa® Bars are packed with up to 23 grams of protein. Containing less than 2g sugar per bar, Carb Killa® Bars are ideal for those looking to cut down on sugar. Containing low impact carbs to ensure your blood sugar levels stay balanced, these tasty treats are a must-have for all looking to up their protein, without compromising on taste and enjoyment. 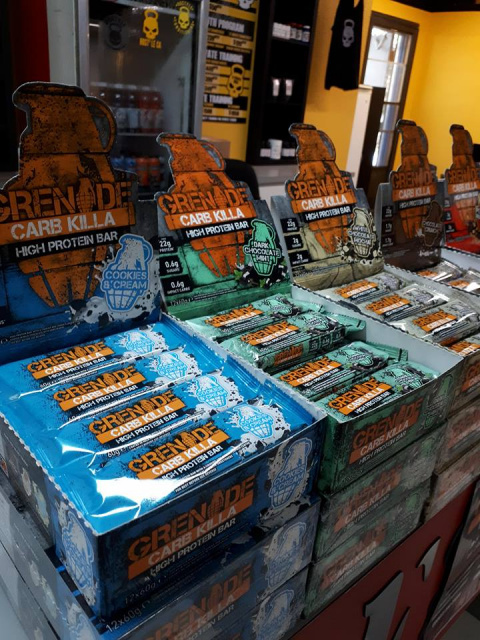 As the UK's best selling protein bar*, Carb Killa® Bars come in 11 delicious flavours. Choose from White Chocolate Cookie or Dark Chocolate Mint, Peanut Nutter™ or Cookie Dough, Caramel Chaos or Banana Armour, it's a tough choice.